Want to paint something else? Want to reserve a tree for a different day? No problem! !, just give us a call at anytime to reserve a ceramic piece! 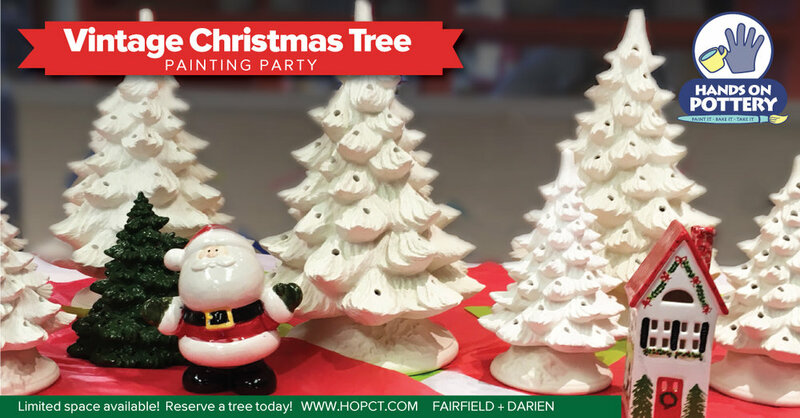 Thanks for signing up for our Vintage Christmas Tree Painting Party!